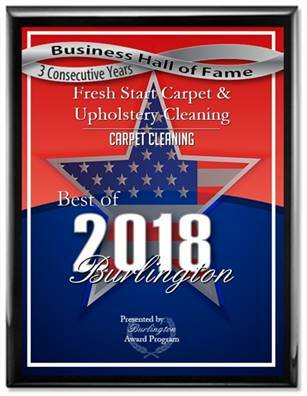 Fresh Start Carpet cleaning is a family-owned, commercial and residential carpet cleaning company located in Cherry Hill, NJ. Fresh Start serves the needs of businesses and homeowners throughout Southern New Jersey. We offer a next day, pet safe, carpet cleaning service for as little as $99.00. We even have multi-room plans for as little as $175.00. If your property is located in Southern New Jersey or Cherry Hill, NJ you may schedule an appointment via our website or give us a call today.